Good day everyone! As always, we love to feature your awesome creations. Please keep it coming! Thank you for making this party a great one! You guys really rock! 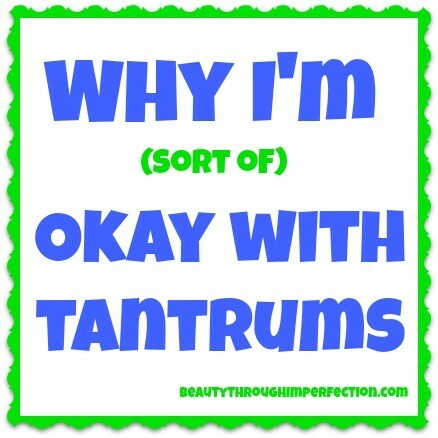 Here's our Top 10 Post from Pin It Monday #17. Enjoy! Some of my favorite books of all time are The Little House on the Prairie books. 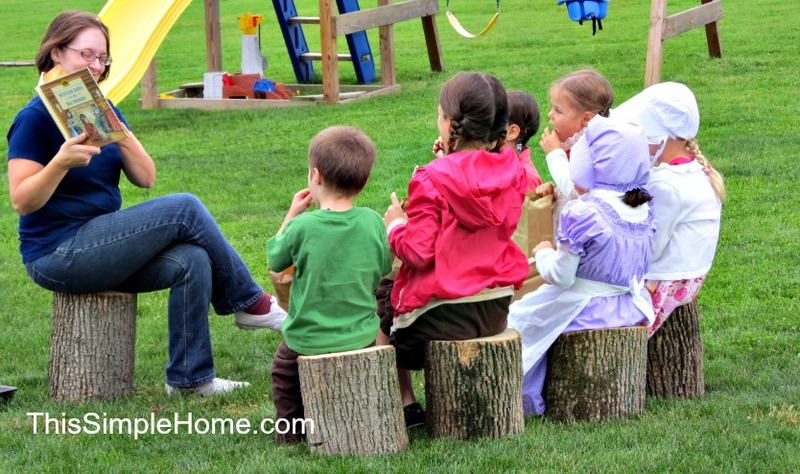 This party idea is such a fresh and fun idea! Who doesn't love a good s'more? These sweet little pops would make the perfect party favor for your summer or camping event! This fabulously unique flooring is made from paper! I can't believe how beautiful it turned out! 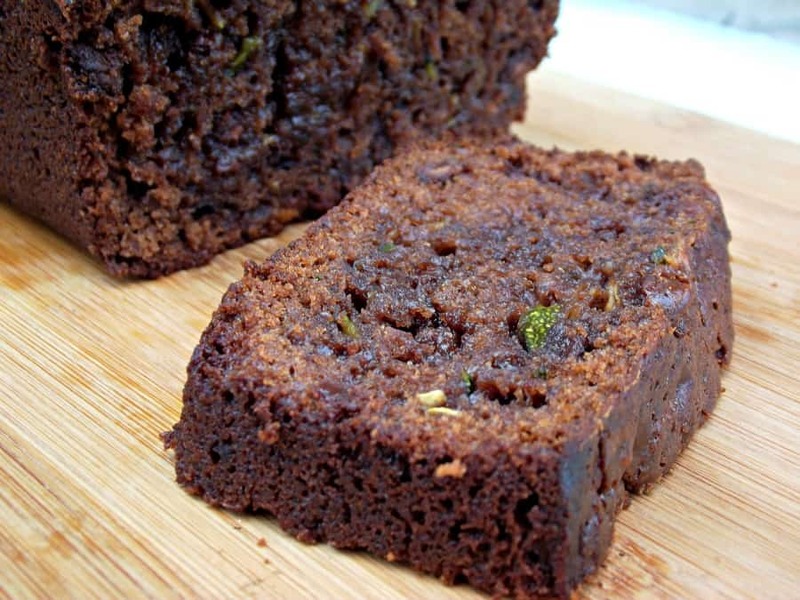 I need to try this chocolate zucchini bread, what a great combination of ingredients! This tart is just perfect for hot summer days! 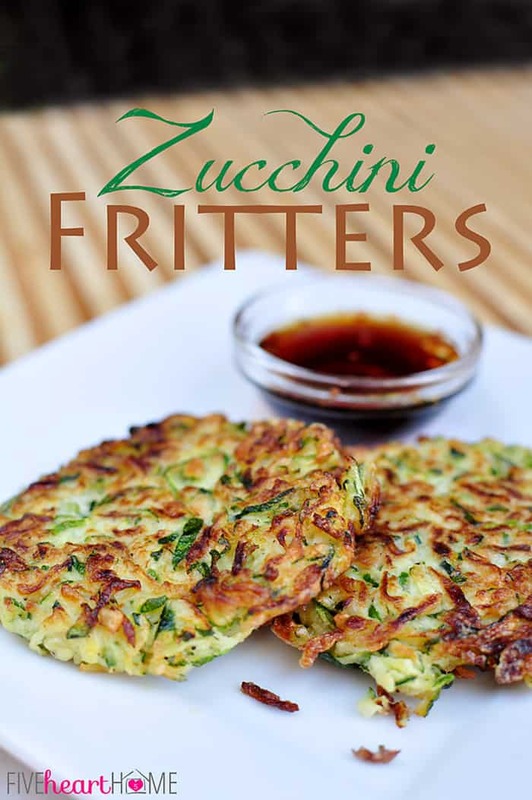 I love zucchini and these fritters looks so delicious! CO-HOST Meg of Lip Gloss and Lumber Meg's Favorite Posts Due to unforeseen circumstances, the Host will chose 3 favorite post in behalf of Meg I am convince that this is really really good. The pictures says it all! 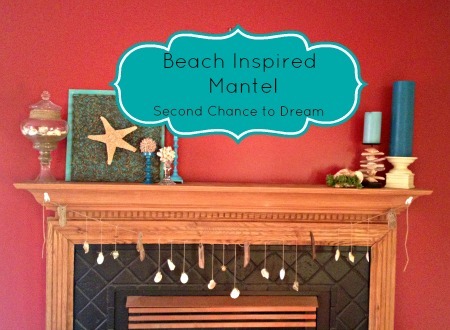 Very summery, cute and beautiful mantel! I can't wait to try this devilish milkshake. We hope that you enjoyed our Top 10 Post from Pint Monday Hop #17. 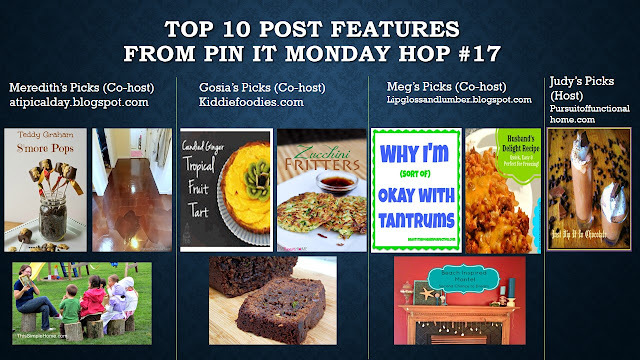 Pin It Monday Hop #18 is now open. Share your creations with us, we'd love to see them and who knows you might be one of our next Top 10 post next week. See you at the hop!